Everybody is aware of url redirection process of IIS. 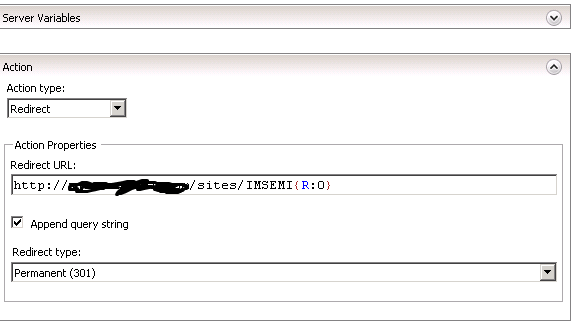 Create DNS record & a site redirect but that approach will clutter your IIS if you get these requests very often, Like we get. So we have researched & revised our procedure that I am sharing in this Post. After that we just have to create rules as below, offcourse DNS entry is needed. g) Apply the Rule & Test it. 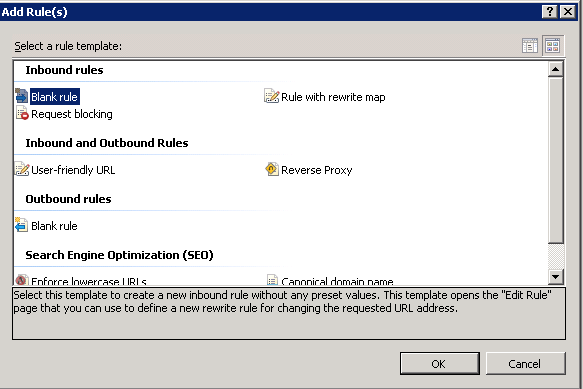 You can create multiple rules for different redirects without much hassle.